Welcome to the Nomad! 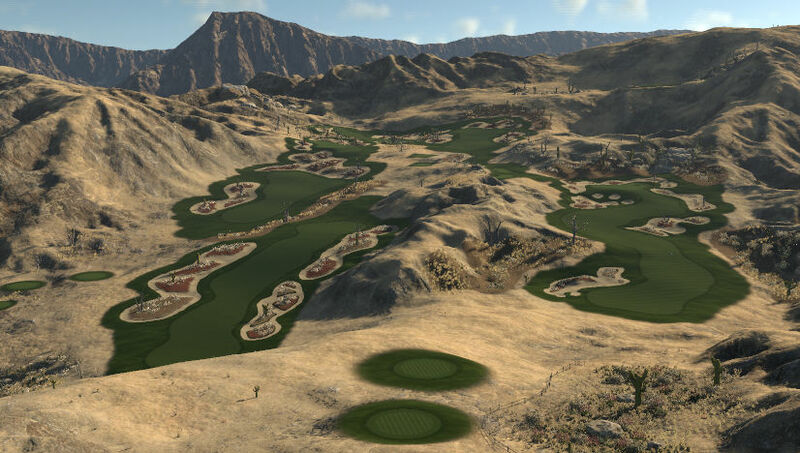 This is my 20th PC created course and I wanted to do something I've never done before, create a "fantasy course". 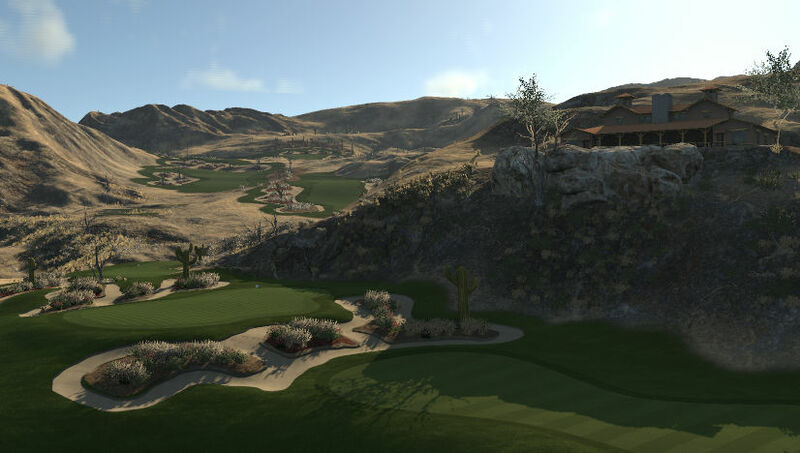 The Nomad is a Par 71 7133 Yard course that features unique "island bunkers", huge elevation changes, and some stunning views. 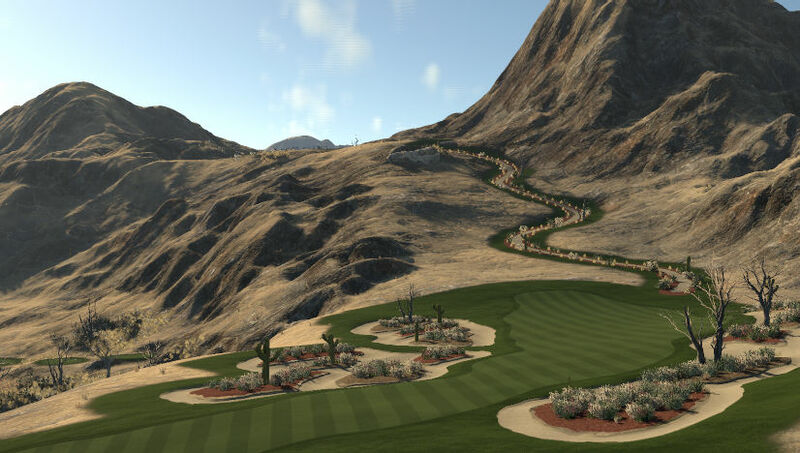 I set out to create a course that was difficult, but fun, where the golfer never knows what they are in for when they reach the next tee, and can't wait to get there. I hope to have accomplished this with The Nomad. I basically had to build this course on the side of a mountain, so sculpting was a real chore. It might not be my cleanest course, but I think it's my most fun. Any and all feedback welcomed and encouraged! Very curious to see what the general thought of a course like this is!